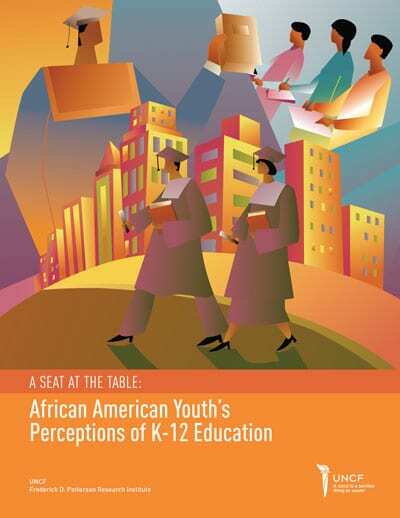 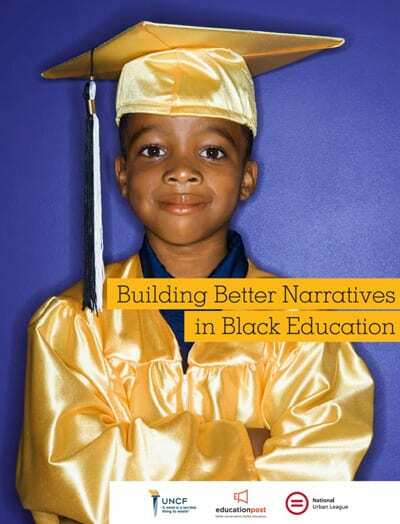 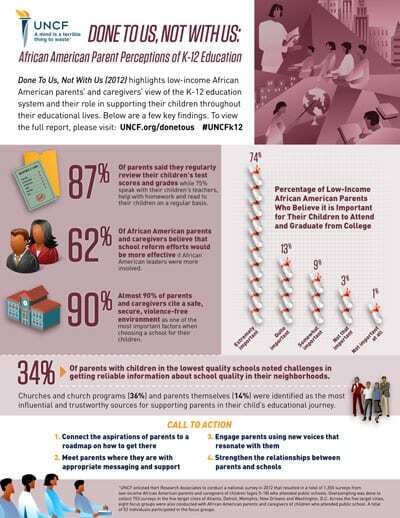 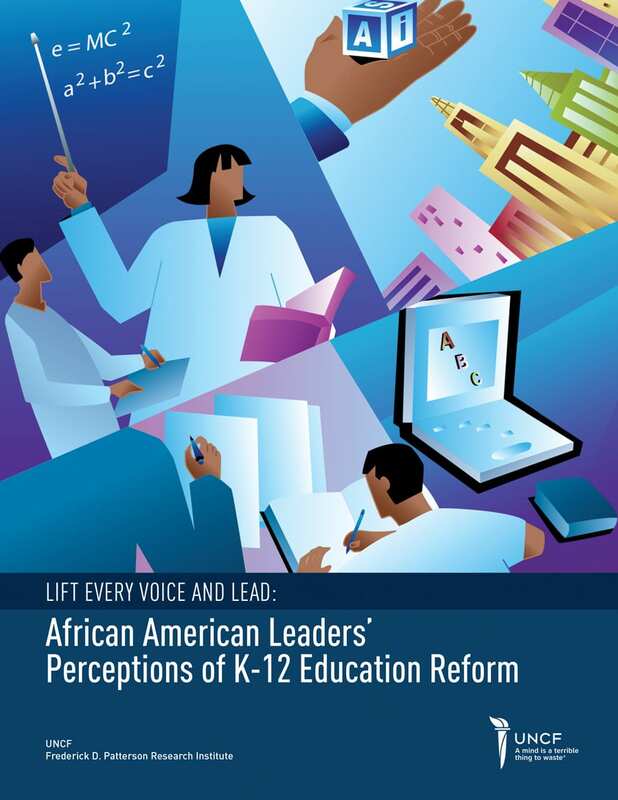 Each year, FDPRI publishes a variety of research and reports, intended to help more African American and other underrepresented minority students successfully get to and through college. 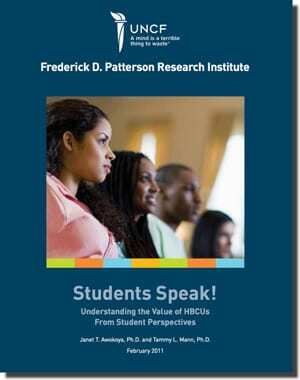 Here are the Frederick D. Patterson Research Institute's most recent reports, which you can download. 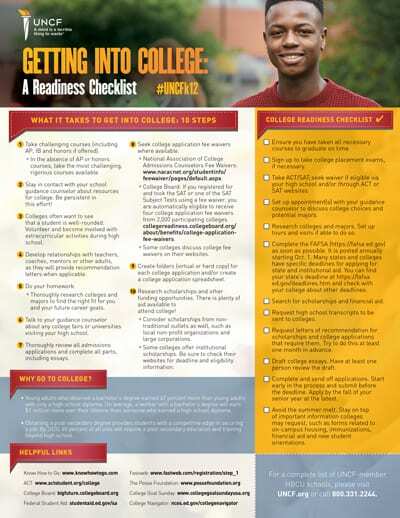 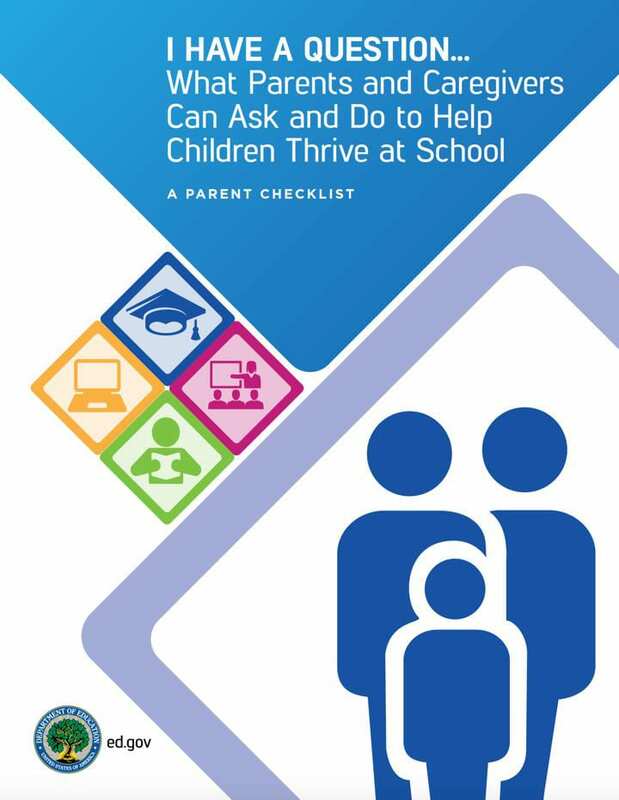 Putting students on the path to graduation. 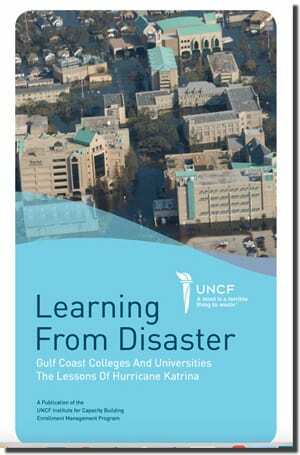 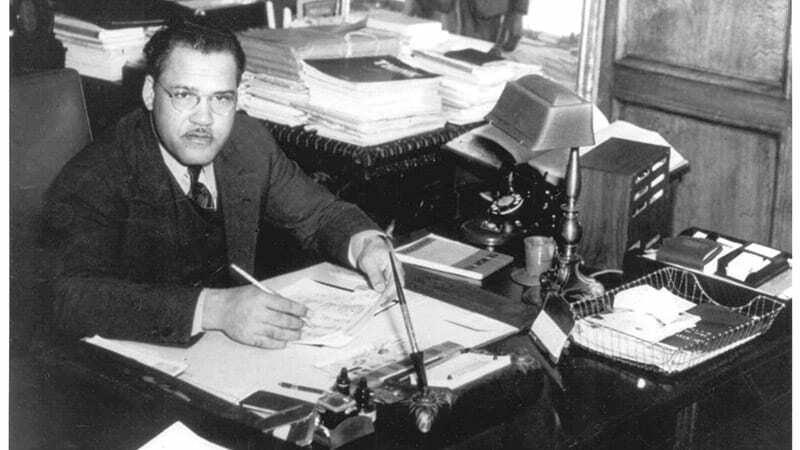 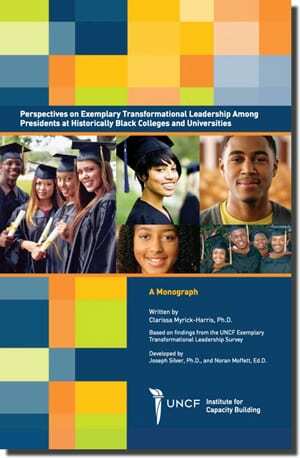 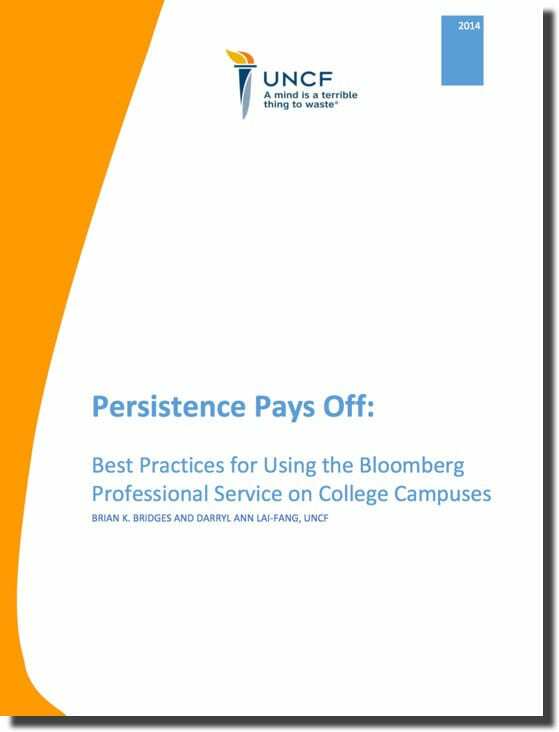 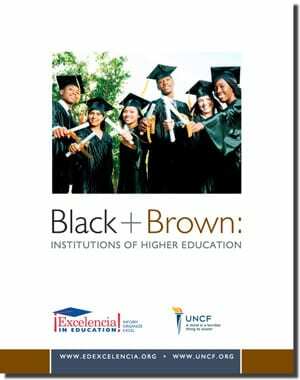 The secret behind the success of UNCF's 37 member colleges and universities and their students. 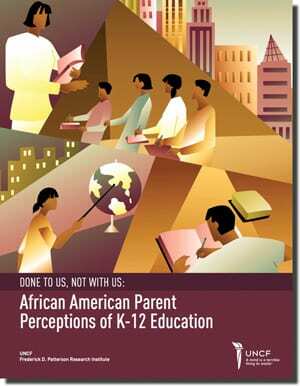 Bringing communities together for education. 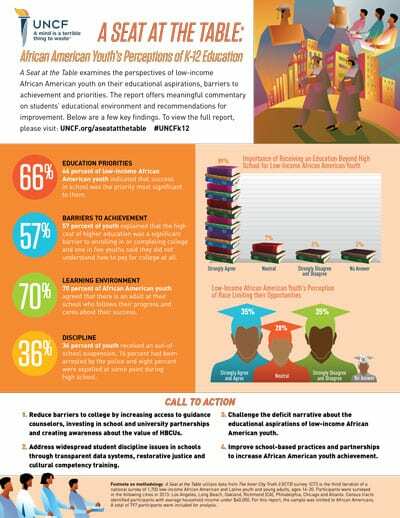 Closing the national college achievement gap. 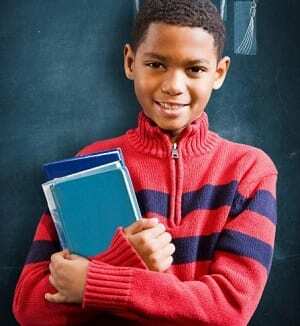 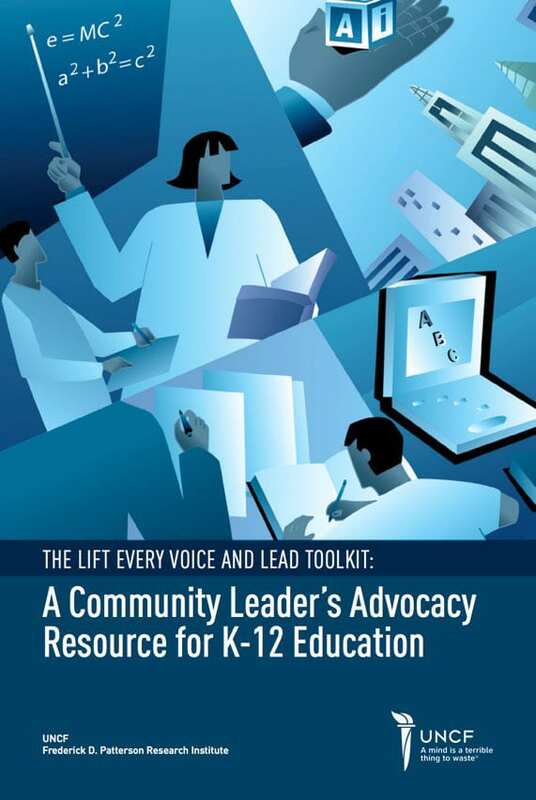 Advocating for K-12 education. 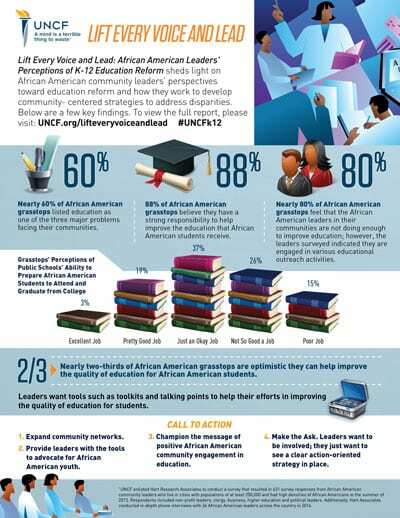 UNCF and America's mayors. 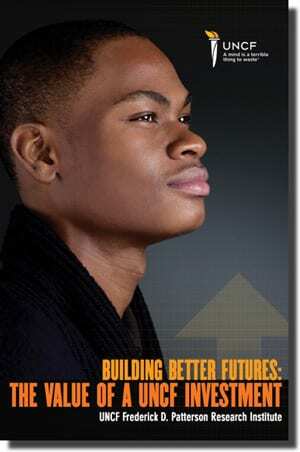 The power of an individual's investment. 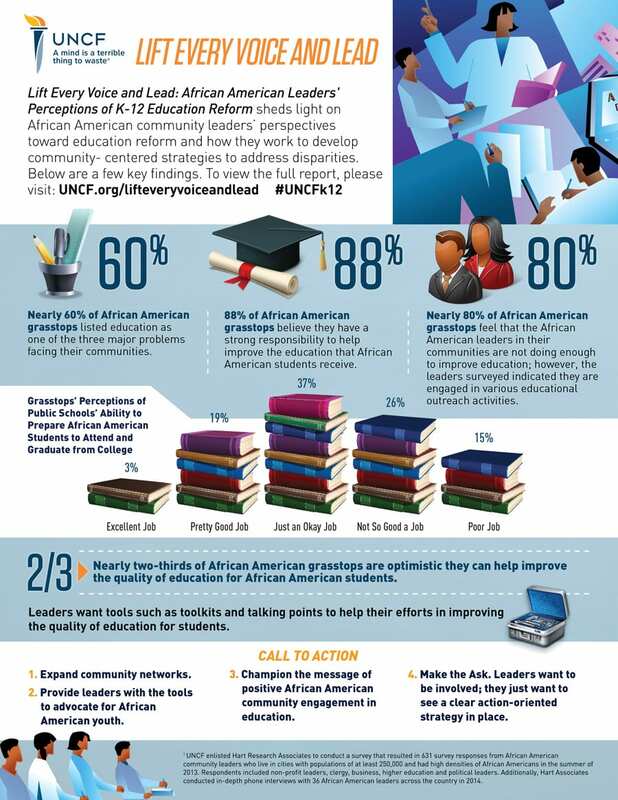 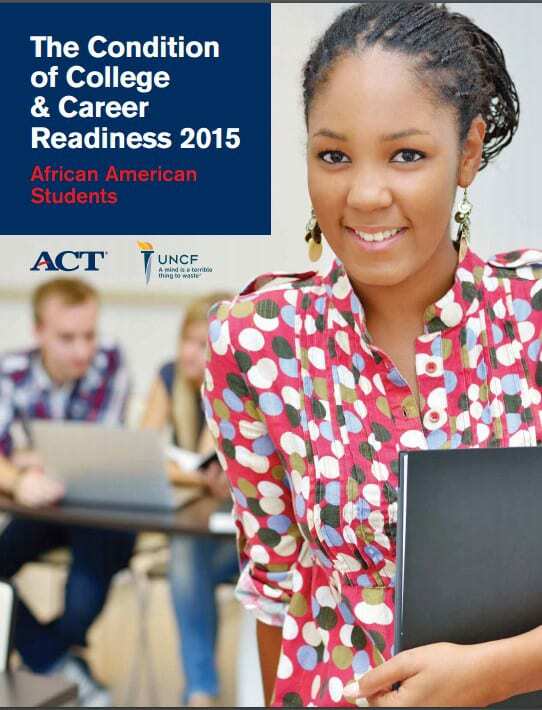 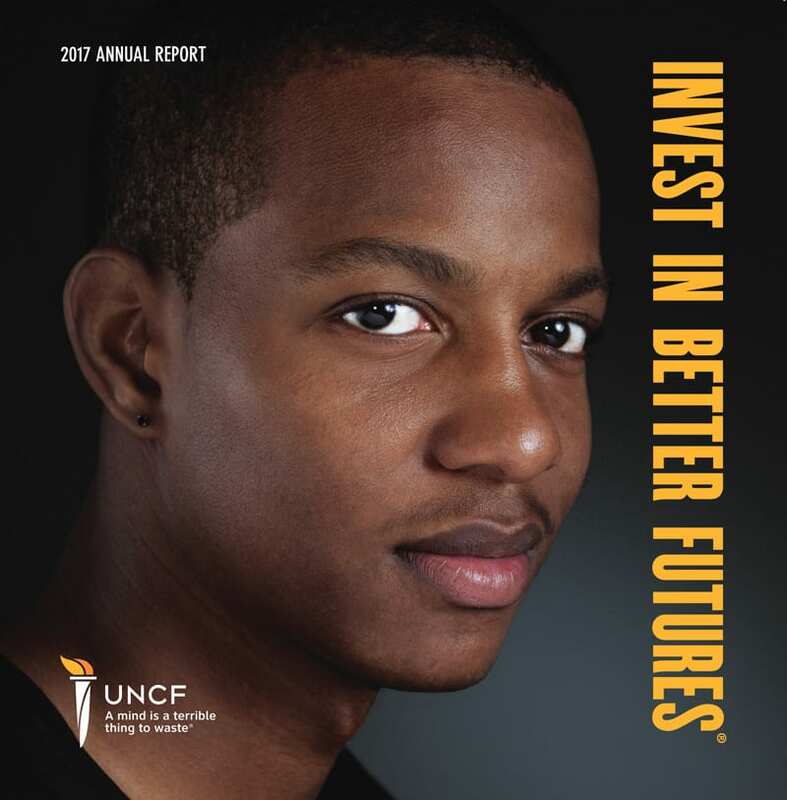 These are just some of the highlights featured in Invest in Better Futures, UNCF’s most recent annual report. 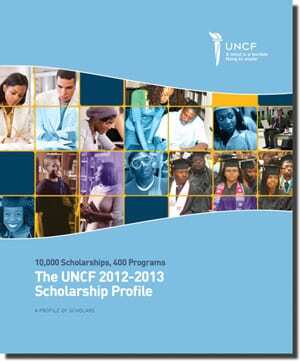 This report documents the impact of UNCF's scholarships by analyzing the effect of award dollars on African American scholarship recipients' likelihood of graduating. 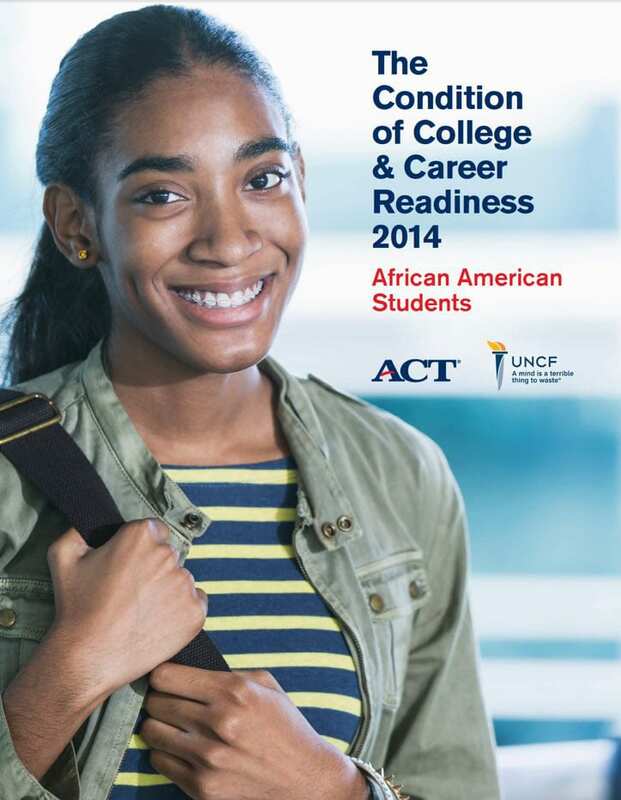 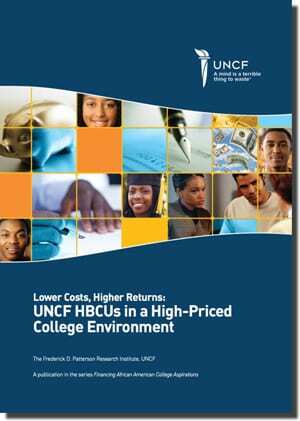 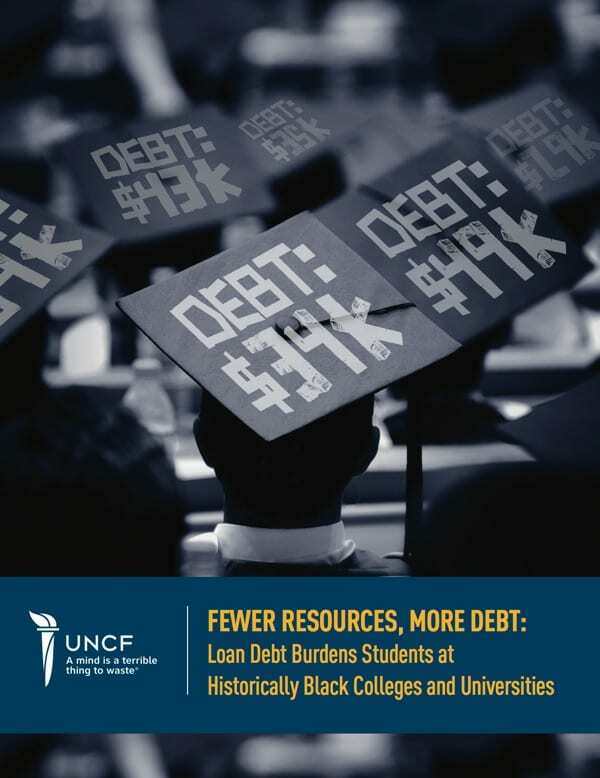 The study confirms that students who receive UNCF scholarship dollars are more likely to be retained for their second year and later graduate at higher rates than the national profile of African American college students. 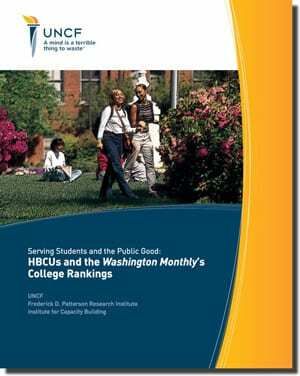 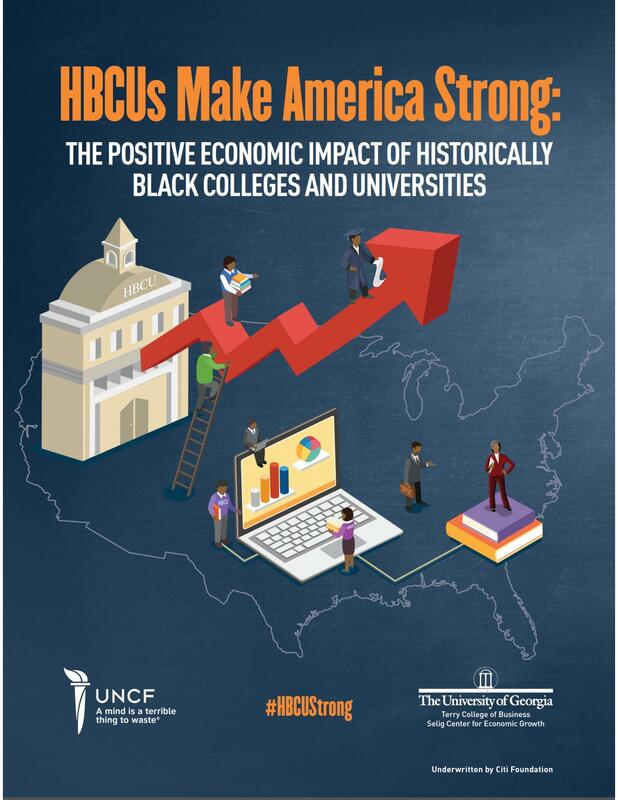 Using the Washington Monthly's College Rankings as source data, this report demonstrates the contributions of HBCUs to the social mobility of disadvantaged students by disproportionately helping them earn college degrees. 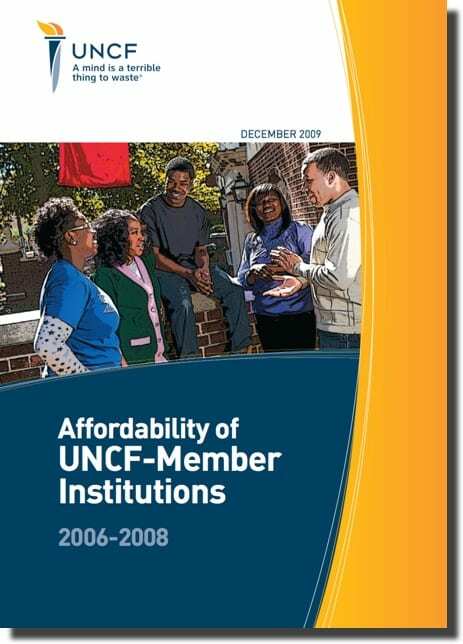 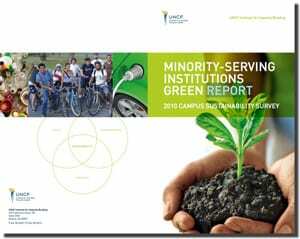 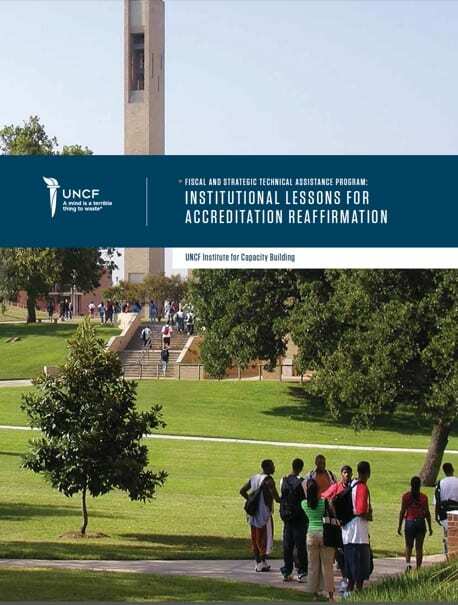 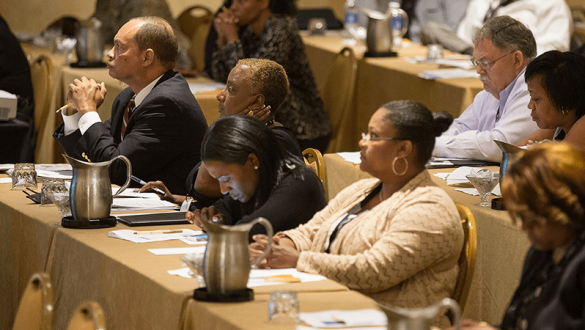 The Institute for Capacity Building offers important programs to UNCF-member HBCUs to enhance their sustainability and success.